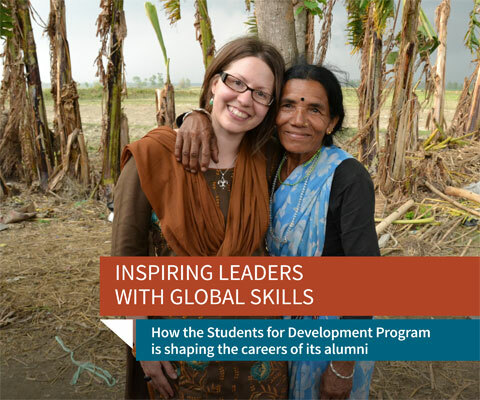 Profiles on how the Students for Development Program shaped the careers of its alumni. 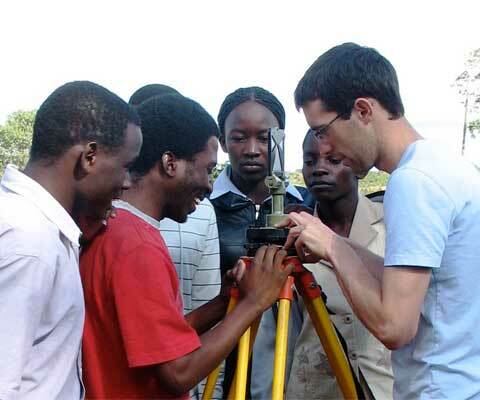 Between 2005 and 2014, more than 1,500 students from over three-quarters of Canada’s universities participated in the program’s internships. 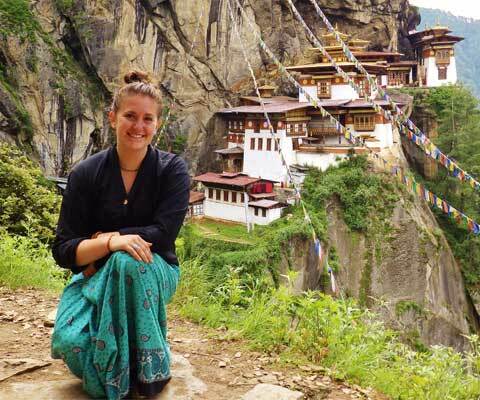 Funded by Foreign Affairs, Trade and Development Canada, the program provided senior Canadian university students with internship opportunities in developing and emerging countries.